Visit the safest place to travel in the world. These days with political tensions rising, correspondingly international travel might cause more anxiety than usual. As always, it is important to be cautious and prepared wherever you go. Part of this is being aware how safe the country you are visiting is. To help with this, a recent study by Backgroundchecks.org has ranked the most dangerous and safest countries in the world to visit. Using factors such as tourism, natural disasters, and crime, Background Checks narrowed the list down to the top ten in each category. The most dangerous nations were Honduras and El Salvador. On the opposite side, the safest place to travel is the Southeast Asian territory of Hong Kong. Check out all there is to do in Hong Kong. Hong Kong is a densely inhabited autonomist territory in China. The massive cityscape, highlighted with colorful skyscrapers, also is eye-catching. There are numerous spots where you can catch a spectacular view of the city from afar. The evening is the best time to view the city. The Hong Kong Sunset Cruise or the Big Bug Hong Kong Open-Top Night Tour are some of the great options for this. The energy here is contagious, and the added safety factor is definitely appealing. 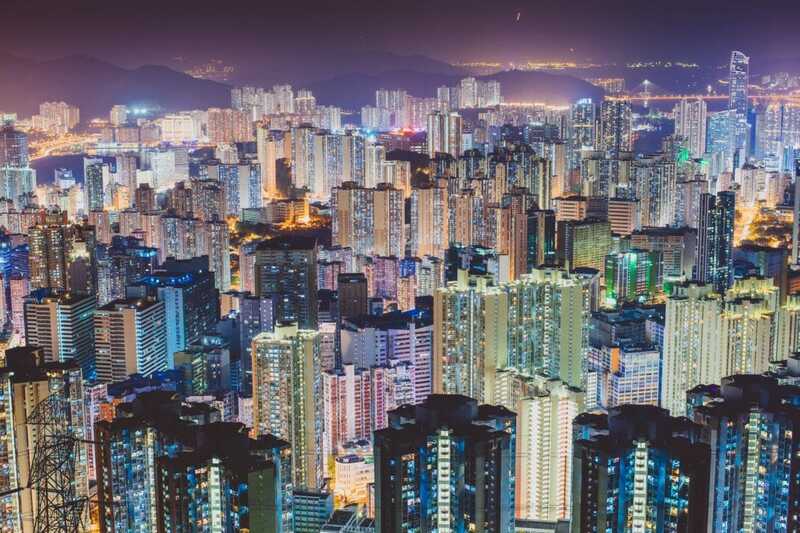 The low crime rates and kind locals make Hong Kong an inviting destination. Walk the 260 steps up to the towering Tian Tan Buddha. This popular monument draws a crowd looking to catch a glimpse of the celebrated religious figure. If you’re a fan of the whimsical brand, then visit Hong Kong Disneyland. This enormous park offers seven different areas full of Disney magic. You can find this park on Penny’s Bay, Lantau Island. Plan your trip to Hong Kong soon for an adventurous and safe travel experience. 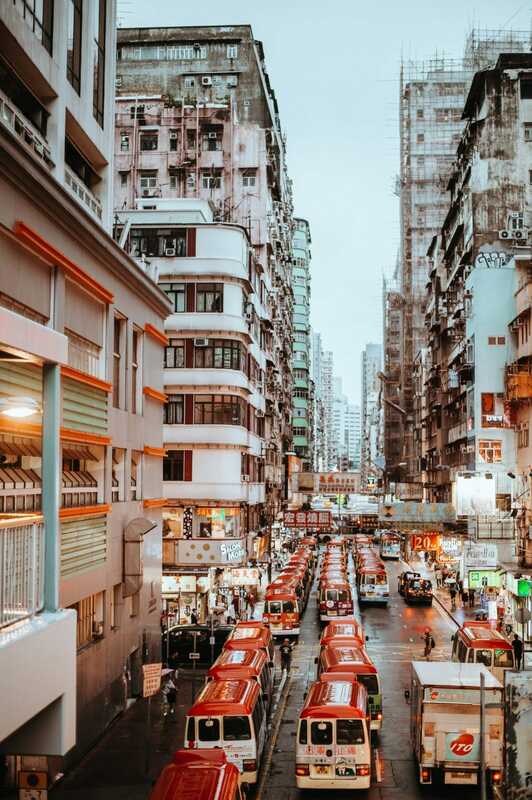 Hong Kong’s unique culture will have you wanting to visit again.